Make travel easy, colorful and fun. Isaac Mizrahi designer lightweight rolling luggage will get you and your belongings to your destination in style. 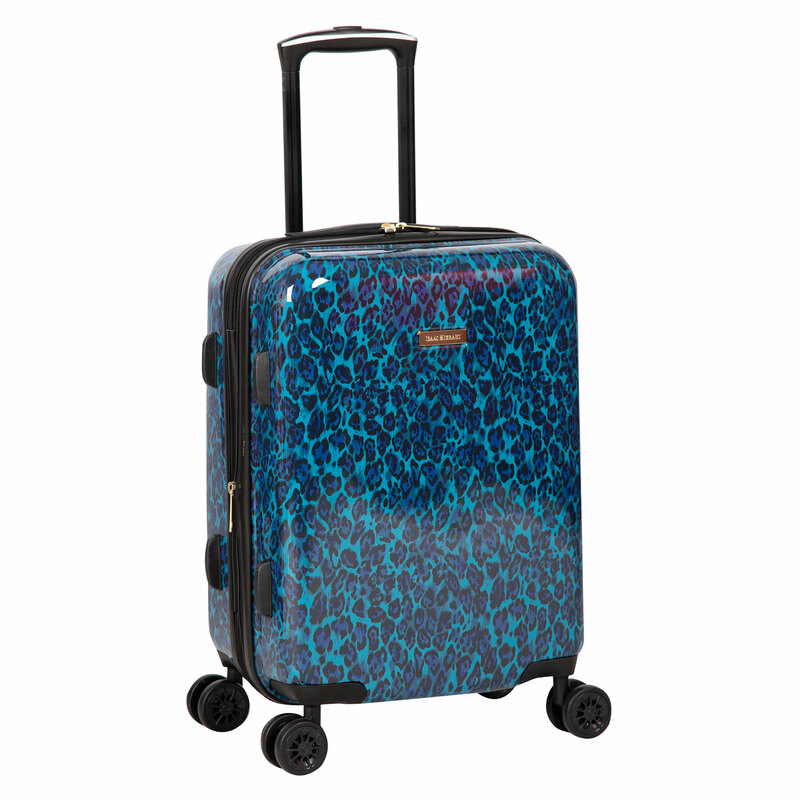 Plus, with our bright and vibrant colors, there won’t be any mix-ups at baggage claim.